KANE Construction Awarded WSSC Project! 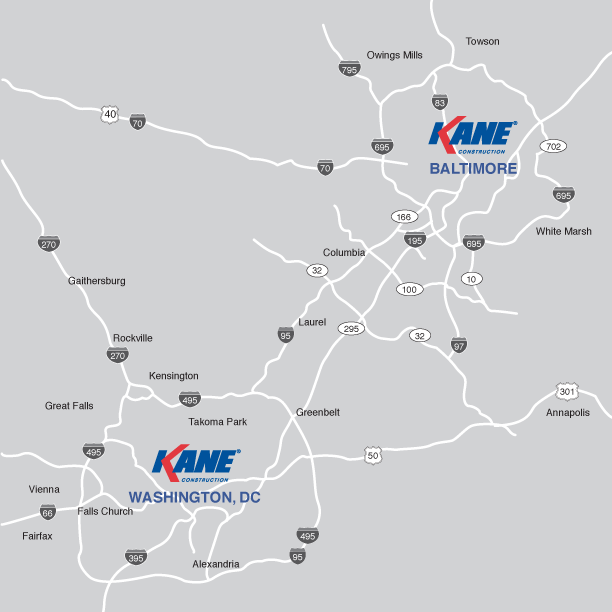 KANE Construction, Inc., (Gaithersburg, MD) was recently awarded the 18,000 square foot renovation of WSSC’s 9th Floor offices located at their headquarters in Laurel, Maryland. 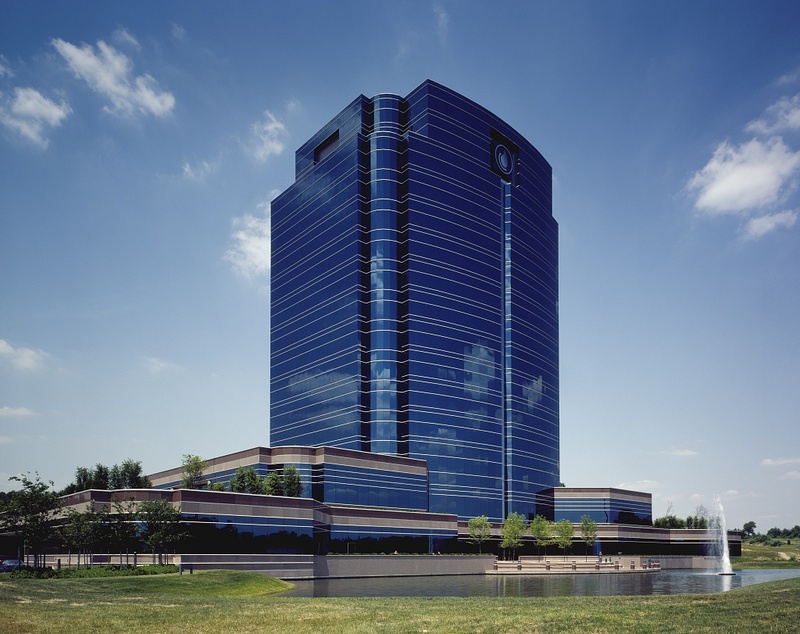 The iconic 14-story building, designed by Torti Gallas + Partners, sits along I-95 and was constructed in 1991. The 9th floor remained in shell condition since the original base building construction. KANE along with Arlington, VA based architect Little Diversified Architectural Consulting will now craft the prototype build-out for the to-be renovated floors in the building. Perimeter offices are being constructed along with conference areas using DIRTT demount-able partitions, and upgrades to the elevator lobby, restrooms and pantry. All new ceiling with an LED Lighting package is being installed with sensor controls for improved efficiency. The base building HVAC is being replaced with two new VariCool EZ-Fit water-cooled units manufactured by United Cool Air. 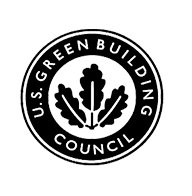 KANE Construction was selected over a number of pre-qualified General Contractors who competed for the project. Established in 1918, WSSC is currently among the largest water and wastewater utilities in the nation, with a network of nearly 5,742 miles of fresh water pipeline and over 5,546 miles of sewer pipeline. Our service area spans nearly 1,000 square miles in Prince George’s and Montgomery counties, and we serve 1.8 million residents through approximately 475,000 customer accounts. WSSC drinking water has always met or exceeded federal standards.